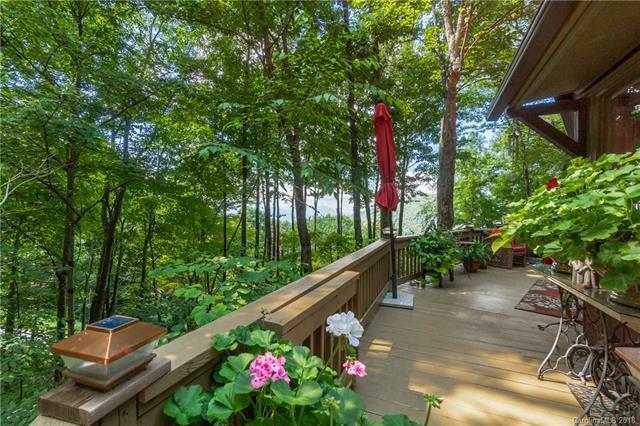 This gorgeous 2 BD, 2 full BA Deltec roundhouse is gently hugged by nature. This beauty has recently been remodeled and features several upgrades. The kitchen boasts solid wood cabinets with ample storage, all updated appliances, quartz countertops, & beautiful views. Living room features an updated stone fireplace w/ propane insert for extra added comfort in the winter months. Each bedroom & bathroom has their very own electric fireplace for custom temp regulation. This home is filled with natural light thanks to the multitude of windows throughout. The metal roof was recently installed & offers a lifetime warranty. 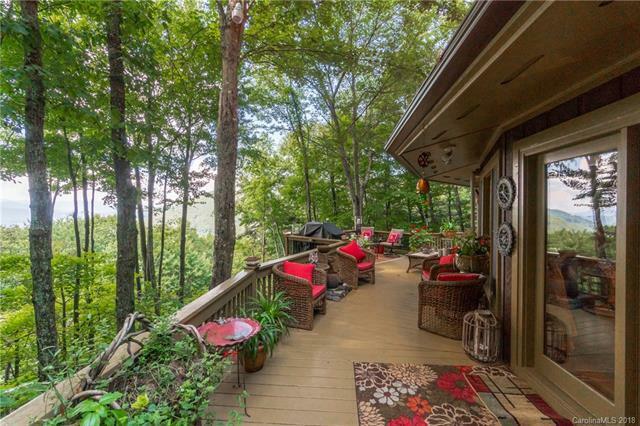 Home offers wonderful outdoor entertaining spaces from the wrap around deck w/ incredible views to the covered side porch complete with fire pit. Hot tub negotiable. 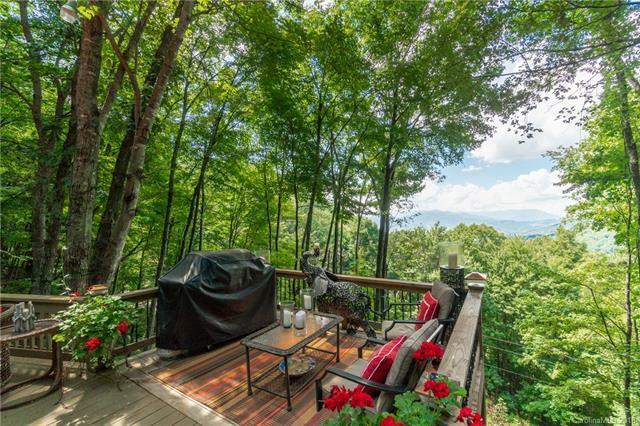 There are no restrictions on using this home as a vacation rental, income projection available. 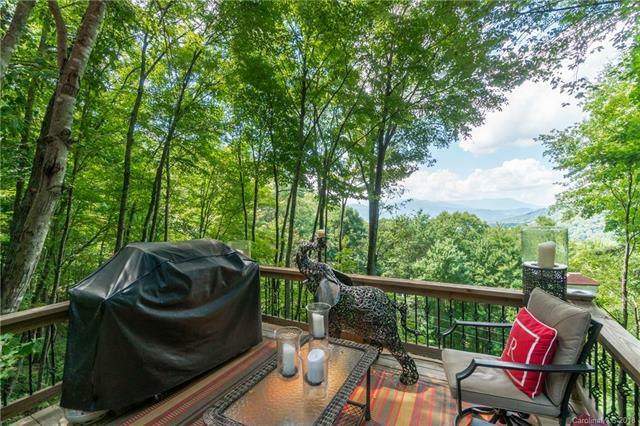 Property is conveniently located just 10 min to Buncombe County Line & 20 Min to West Asheville. Amazing Views!!! Agent Owner No Builder Deltech Construction Status Complete Financial Info CashConventionalFhaUsdaVa Hoa Fee 250.00 Hoa Fee Paid Annually HOASubject To Required New Construction No Residential Type 1 Story Sewer Septic Tank Special Conditions None Water Filtration SystemSpringWell Zoning R-1 Res.